Welcome to New Board & Charter Members! Another item from another one of our fellow Canadian organizations in the Bay Area. Join C100 for an evening of community and networking. Whether you live in the Bay Area or you’re just visiting, we welcome you to join us April 16th, for some drinks and good conversation—you’ll be in good company! This is a ticketed event, so please RSVP below if you wish to attend. Location will be announced 48 hours before the event. 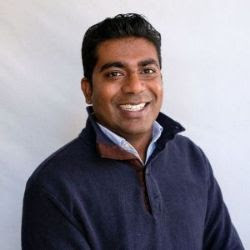 We are pleased to welcome six new individuals C100’s Board of Directors! All six come to C100 with significant experience and expertise that will help to support C100’s mission. C100 is honoured to announce 3 new influential Canadian technology leaders to its roster of Charter Members. 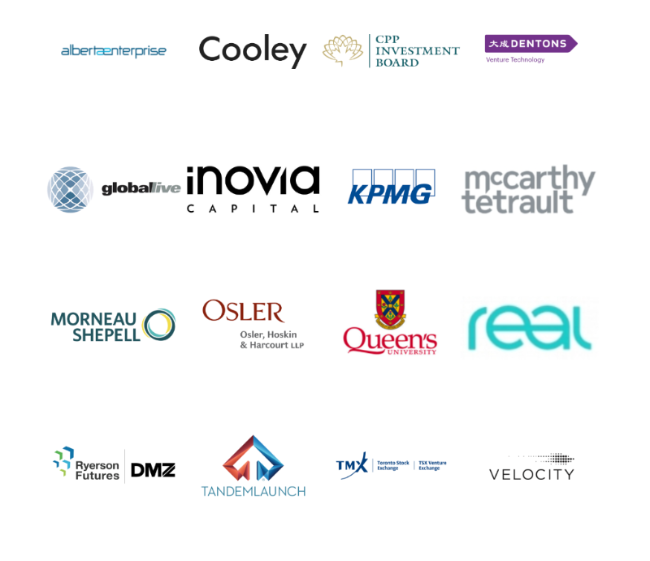 We thank them for their contributions of time and expertise and their commitment to supporting, inspiring, and mentoring the next generation of great Canadian entrepreneurs. Copyright © 2019 C100 Association, All rights reserved. 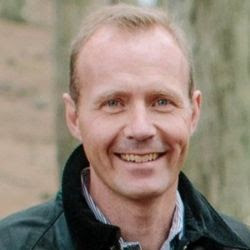 This entry was posted in C100 and tagged C100 on March 29, 2019 by Michael K. Barbour. 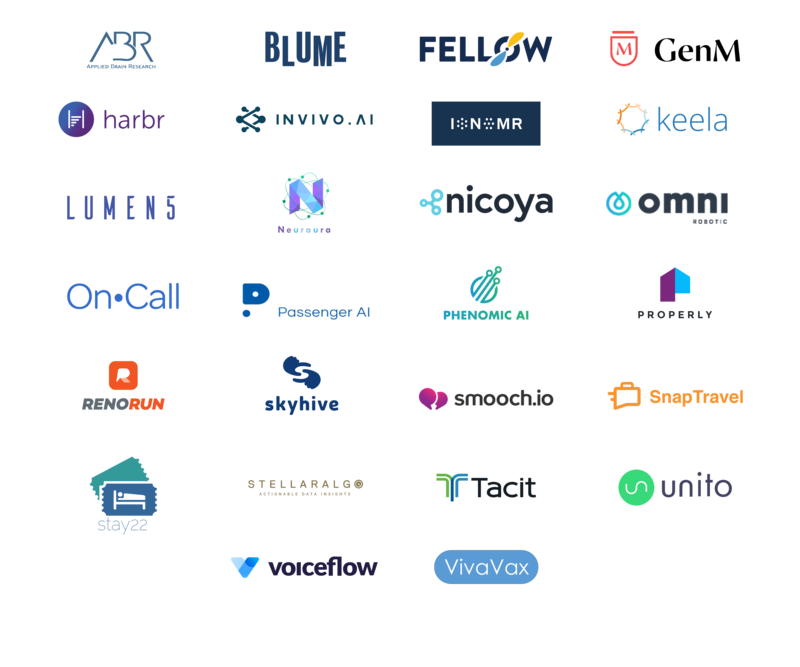 Founders of 26 early-stage startups will be joining us in May for the 18th edition of C100’s flagship program. 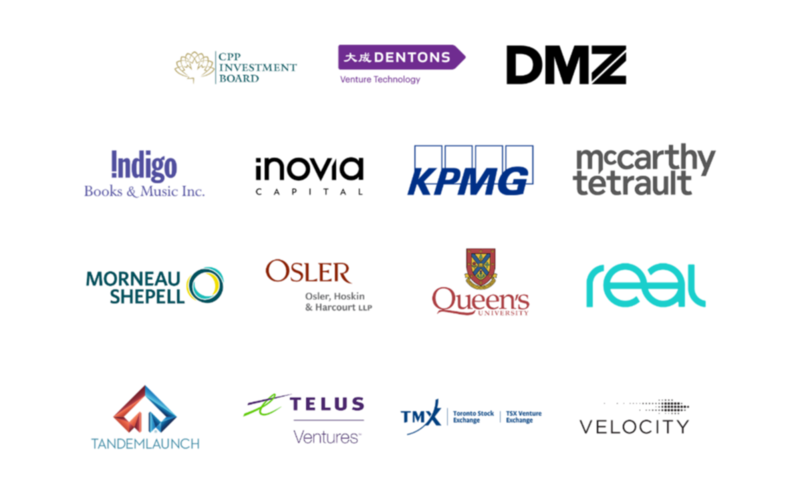 The participating startups come from across Canada and include B2B and B2C companies ranging from enterprise software, robotics and healthcare technology, to e-commerce and cleantech. Each will participate in two days of mentorship, workshops, investor meetings, strategic partner visits and networking. 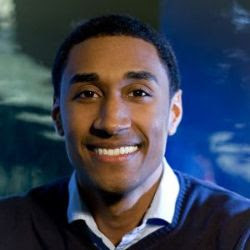 May’s event will include sessions from some of Silicon Valley’s most influential entrepreneurs and investors. Special thanks to The Logic for writing a piece highlighting this cohort and C100’s 48Hrs in the Valley program. Check out the article here. If you aren’t already a subscriber, The Logic is offering our community a special discount if you use the promo code: C100. Please join in welcoming these founders into the C100 community. Subscribe to our Twitter feed to learn about each of these startups between now and May 7. 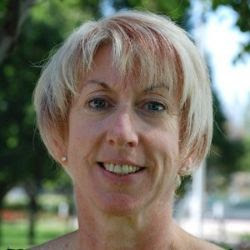 This entry was posted in C100 and tagged C100 on March 16, 2019 by Michael K. Barbour. Next 2 weeks: Cybersecurity and Scaleups. You’re Invited! From another of our fellow Canadian organizations in the Bay Area. 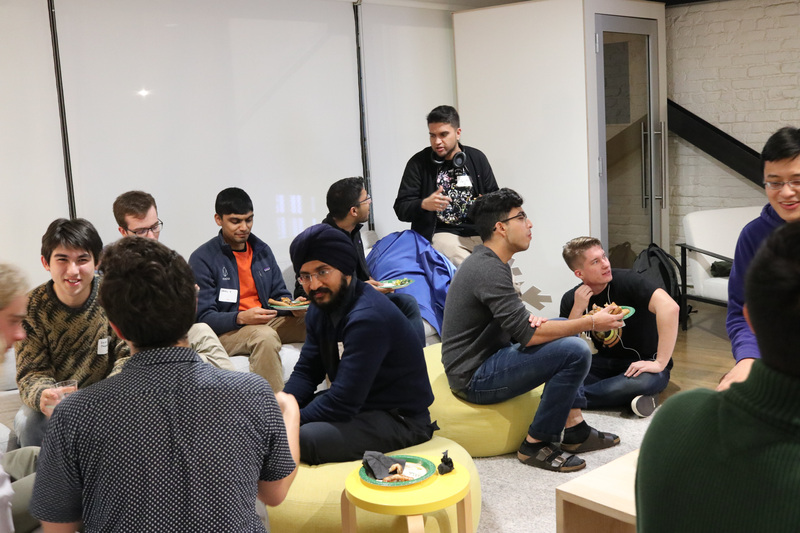 Join C100 for an evening welcoming the visiting entrepreneurs from the Lazaridis Institute’s Scale-Up Program, one of Canada’s top accelerator programs. 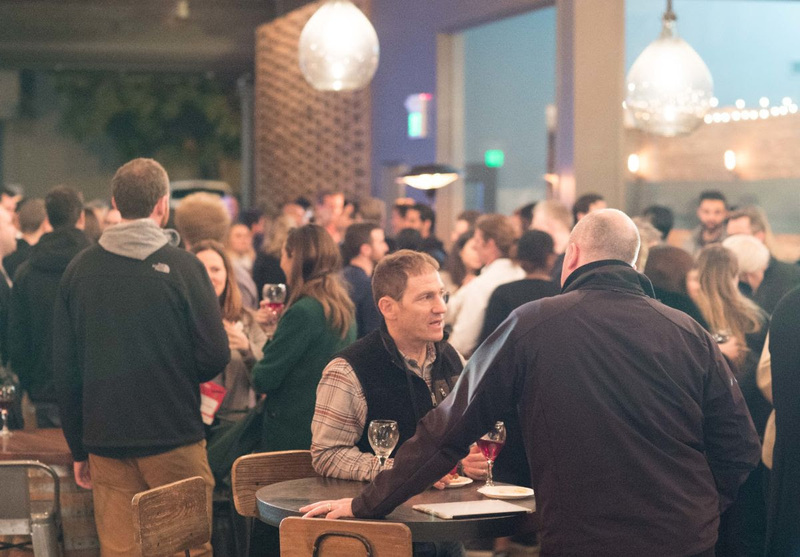 Whether you live in the Bay Area or you’re just visiting, we welcome you to join us February 28th, for some drinks and good conversation—you’ll be in good company! This is a ticketed event, so please RSVP below if you wish to attend. Location will be announced 48 hours before the event. C100, in partnership with the Consulate General of Canada and the Government of Ontario welcomes cybersecurity entrepreneurs and partners for an evening of discussion and networking. This is a ticketed event, so please RSVP below if you wish to attend. Location will be announced 48 hours before the event. 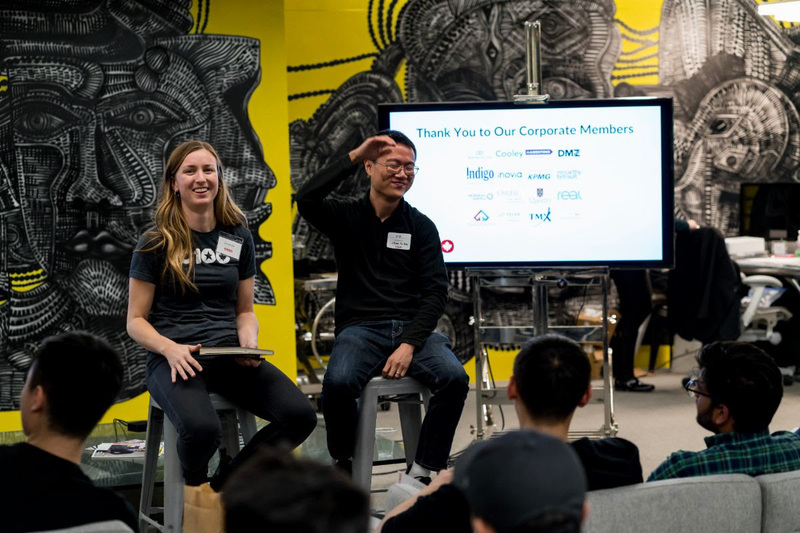 On February 5-6, C100 hosted our 2nd annual Growth Summit for a dynamic group of CEOs and execs from 19 of the highest-growth startups in Canada and Silicon Valley, and leaders from C100’s supporting corporate and ecosystem partners. 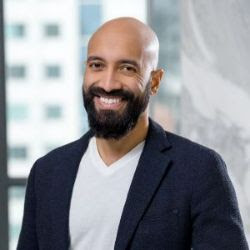 Founders behind three of Canada’s most influential startups (Ritual, Hopper, and Borrowell) shared their stories of entrepreneurship and why they believe Canada is poised to lead. 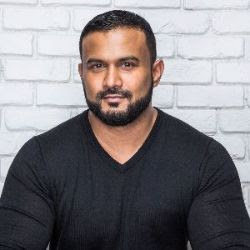 Several more distinguished leaders including Laszlo Bock, Michele Romanow, Chris O’Neill, Rahim Fazal, Brittany Forsyth, Derrick Fung, Nilam Ganenthiran, Shuman Ghosemanjumder, Ashira Gobrin, Oleg Rogynskyy, Melissa Taunton, Irfhan Rawji, Mark Jacobson and Michelle Zatlyn, shared their advice on scaling and growth, leadership, and talent. To learn more about 2020’s Growth Summit, keep an eye on our newsletter andwebsite for updates. For more details on the speakers, schedule and topics from this year, please visit: c100growthsummit.org. Did you know that dozens of Canadian undergrads complete internships in the SF Bay Area each semester? 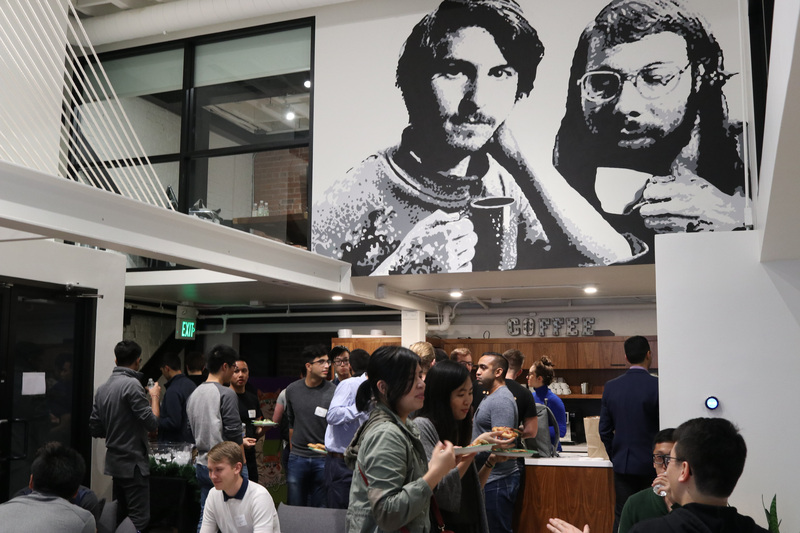 On February 12, we hosted 40 of them in our San Francisco office for an evening of dinner and conversation. 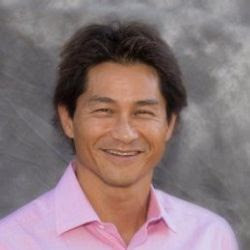 Fangjin Yang (pictured above), Co-Founder & CEO of Imply, a Bay Area startup focused on real-time analytics with Apache Druid shared his entrepreneurship journey, including how he transitioned from engineer to co-founder, built meaningful business connections in the Valley and made the most of his internships to kick-start his career as an entrepreneur. If you are interning in the Valley or are interested in hosting them, please let us know! Special thanks to our Foundational Partners, Corporate Members, and event partner, PadPiper, for helping us make this event possible! This entry was posted in C100 and tagged C100 on February 22, 2019 by Michael K. Barbour. From a fellow Canadian organization in the Bay Area. Are you a current Canadian intern or co-op student in the Bay Area working in tech? Want to connect with fellow Canadian interns and make the most of your time here? Join us on February 12th for an event C100 is hosting just for you to meet each other and get involved while your here on your internship and beyond. We’ll provide food, drinks and community. We’ll also be joined by a photographer who will be taking professional headshots for anyone who’s interested. Join us and get plugged in! This May, C100 will bring our next cohort of early stage companies to the SF Bay Area for our signature event 48Hrs in the Valley. This one-of-a-kind program includes mentorship, thought partnership, and venture guidance from experts and peers. 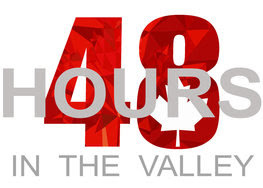 C100 has hosted over 250 companies at 48Hrs since the program’s inception in 2010. 48Hrs applications are by nomination. You may be nominated by a C100 Partner, Charter Member, or 48Hrs Alum in your network. The final deadline for companies to submit applications is February 15, 2019. So be sure to nominate (or get nominated!) ASAP. This entry was posted in C100 and tagged C100 on February 1, 2019 by Michael K. Barbour. New Year, New C100 Events – Join Us! CiT is an evening event hosted every month to celebrate all things Canadian and all things tech. Whether you live in the Bay Area or you’re just visiting, we welcome you to join us January 16th, for some drinks and good conversation—you’ll be in good company! This is a ticketed event, so please RSVP below if you wish to attend.Location will be announced 48 hours before the event. We’ll provide food, drinks and community. Join us and get plugged in! Interested in exploring career opportunities in Canada? 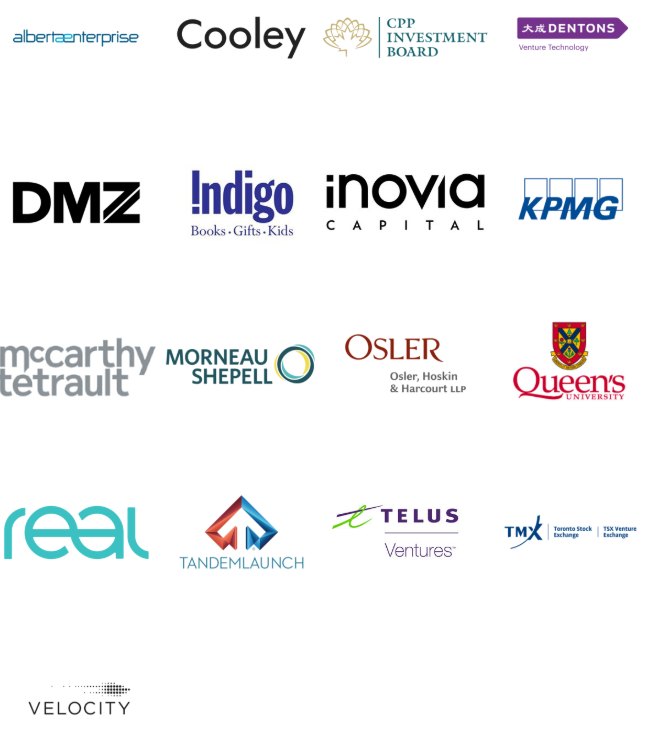 C100 is hosting our annual Growth Summit in February and if you’re looking to learn more about the Canadian tech scene, our opening reception on February 5th featuring some of the 25 fastest growing companies in Canada is for you! Send us an email at connect@thec100.org to learn more. This coming May, C100 will bring 30 early stage companies to the SF Bay Area for our signature event 48Hrs in the Valley. This one-of-a-kind program includes mentorship, thought partnership, and venture guidance from experts and peers. C100 has hosted over 250 companies at 48Hrs since the program’s inception in 2010. The final deadline for companies to submit applications is February 15, 2019. So be sure to send along your nominations ASAP. This entry was posted in C100 and tagged C100 on January 10, 2019 by Michael K. Barbour. 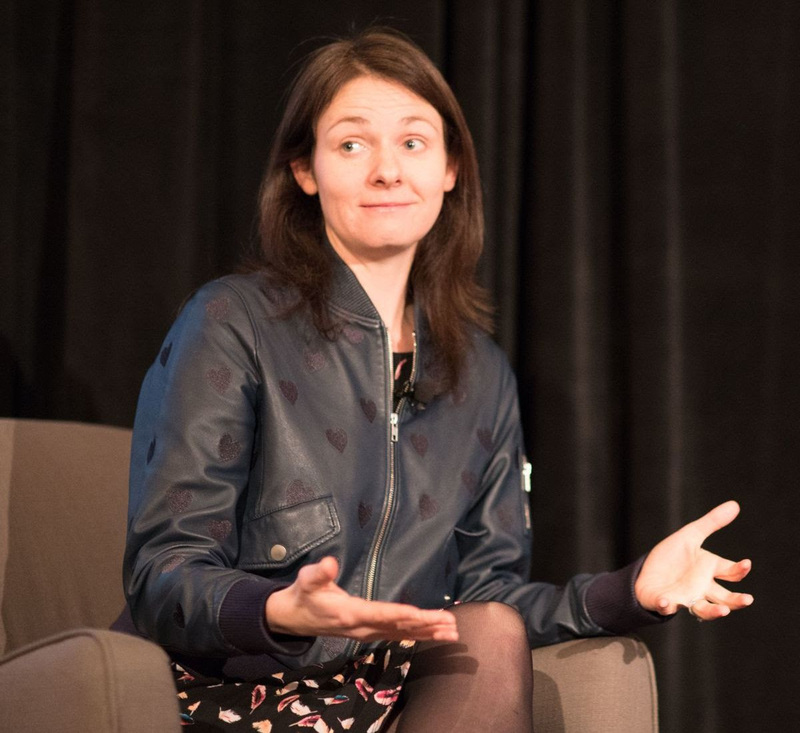 Michelle Zatlyn, COO and Co-founder of Cloudflare, talks culture with C100. “What founders do early on matters a lot”. 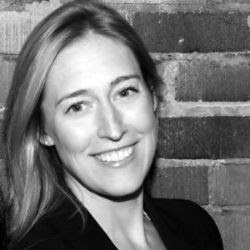 This edition of ‘our stories_’ features C100 Charter Member, Michelle Zatlyn, Co-founder and COO of Cloudflare. “What you do everyday as a founder, is reflected in the organization.” She shares her insights on the importance of leading consistently as a founder to establish organizational culture early and lessons learned from making exceptions. 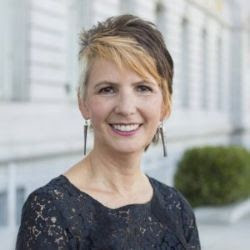 We’re also thrilled to announce that Michelle is joining us for our annual Growth Summit in February as a featured speaker. 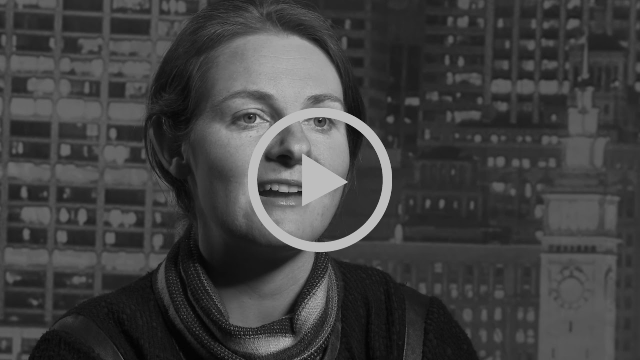 The below video is a small preview of what Michelle will be speaking about in February – The Importance of Culture and Employer Brand. 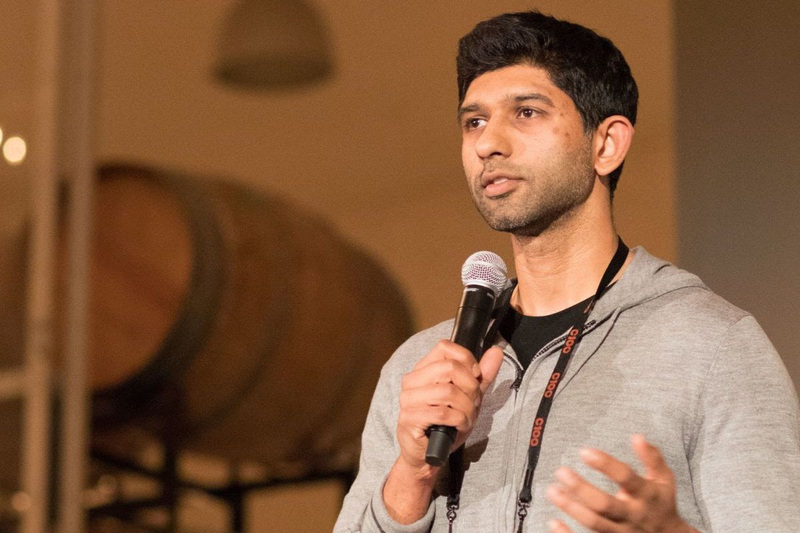 C100’s 2019 Growth Summit is a celebration of Canada’s fastest-growing tech companies at an invitation-only summit in San Francisco. Reach out to us to learn more about getting involved with this year’s summit. C100 is proud to share this video series featuring real-life stories of successes, failures, and insights from our community of accomplished Canadian leaders in technology who are dedicated to supporting future Canadian leaders in technology. This entry was posted in C100 and tagged C100 on December 19, 2018 by Michael K. Barbour. Happy Holidays from C100 and Upcoming 2019 Events! 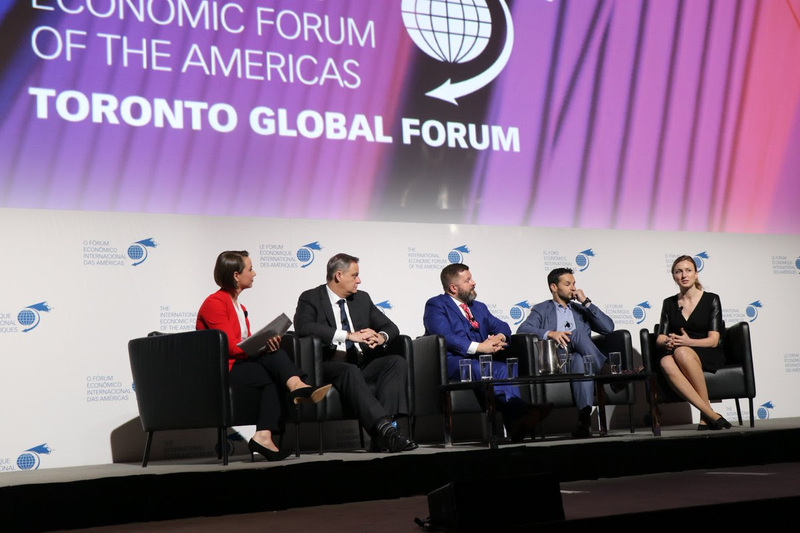 This week, C100’s Executive Director, Laura Buhler, participated in a panel for the Economic Forum of the Americas in Toronto. The topic centered around enabling business innovation through digital transformation. 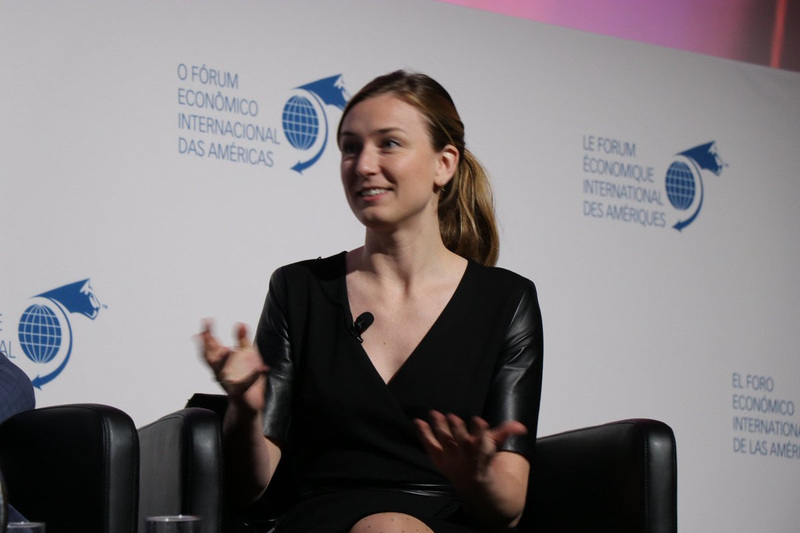 Congratulations Laura on representing C100 on the global stage and thanks to TGF for the opportunity to chat about Canadian talent! Check out the full recording of the forum here! 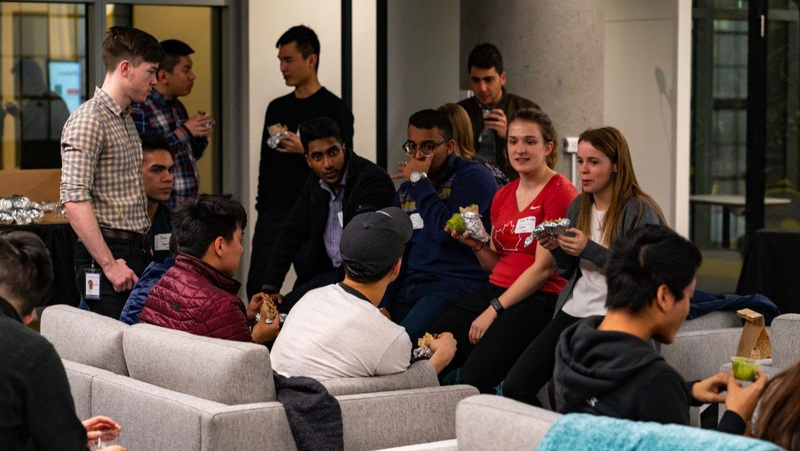 Thank you to everyone who came out to C100’s 2018 Canadian Intern Event on December 4th, to celebrate technology and students in the Bay Area! 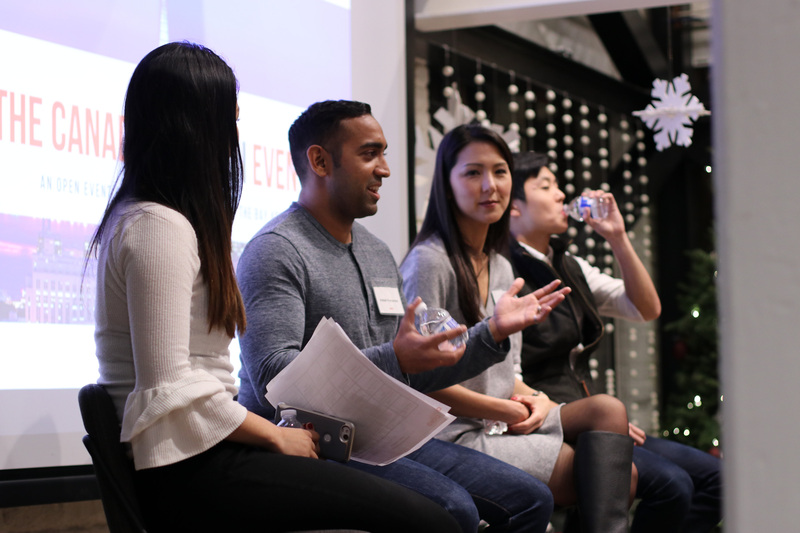 Special thanks to our speakers for the evening, Ashish Fernandez, Vanessa Yang, and Brandon Saw! 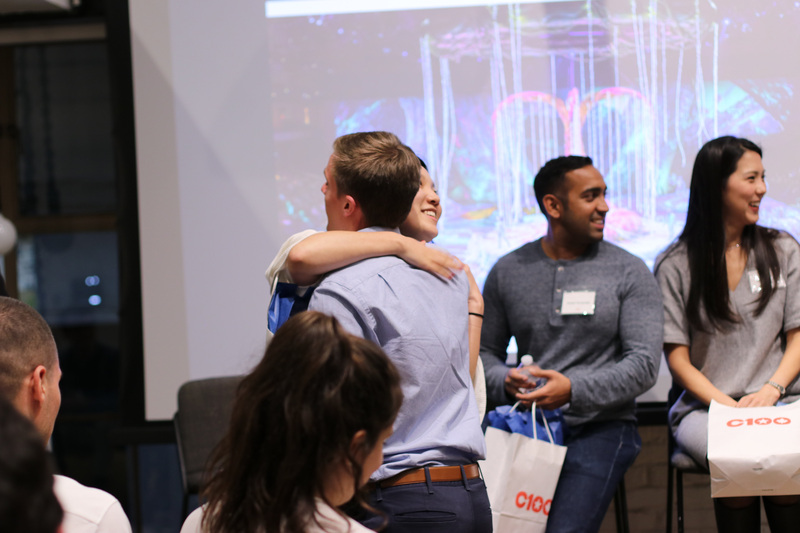 We had an amazing time meeting incredible interns working in the Bay Area and connecting everyone to the C100 community. For all interns finishing up their internships, C100 congratulates you on all the work you’ve put in and we hope to see you soon! 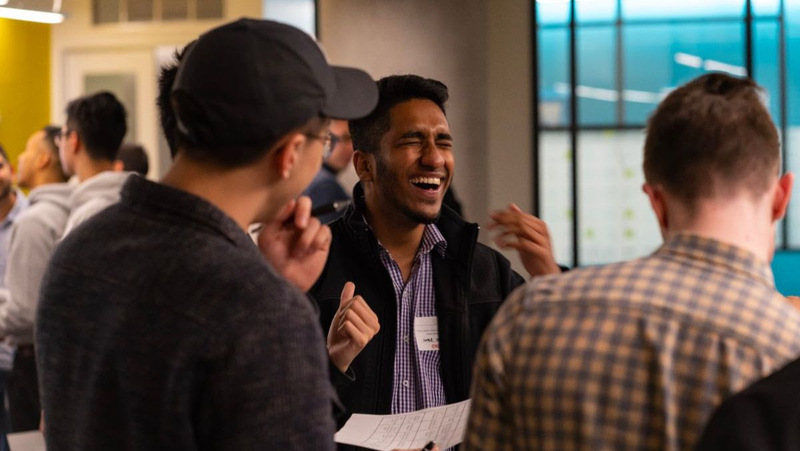 Know any Canadians interning in the Bay Area Jan-Apr 2019? Let us know. We’ll be hosting another Canadian Bay Area Intern event and we’d love to invite them! Do you know anyone who loves to keep their pulse on the latest tech news? Just in time for the holiday season, The Logic, Canada’s best source for in-depth reporting on the innovation economy, is offering C100 community members a special 25% discount on annual subscriptions. Just press the button below and enter the following promo code at checkout: [CODE REMOVED]. You can also sign up here for the free Daily Briefing newsletter to keep up with the most important innovation news. This entry was posted in C100 and tagged C100 on December 13, 2018 by Michael K. Barbour.